Milestar Tires are manufactured by Nankang Rubber Tire, a well established tire manufacturer based in Taiwan, with operations in China. The MS932 Sport tire has very good reviews on Amazon.com, while their other tires are merely average. We do recommend taking a glance at the best rated tires list before you buy. Some of the more established brands in the U.S. (such as Kumho and Falken) are cost competitive with Milestar's limited offering of tires. 4.6 out of 5 based on 215 user ratings as of 9/15/16. The MS932 is actually one of the top selling tires on Amazon, with surprisingly good reviews. While we would urge readers to compare with a tire like the excellent 4.7 General Altimax RT43 (65-75k mile warranty), which has proven test results from a retailer like the Tire Rack. But for a budget tire, we would consider buying the MS932. Milestar provides a 50k mile limited warranty on the MS932. 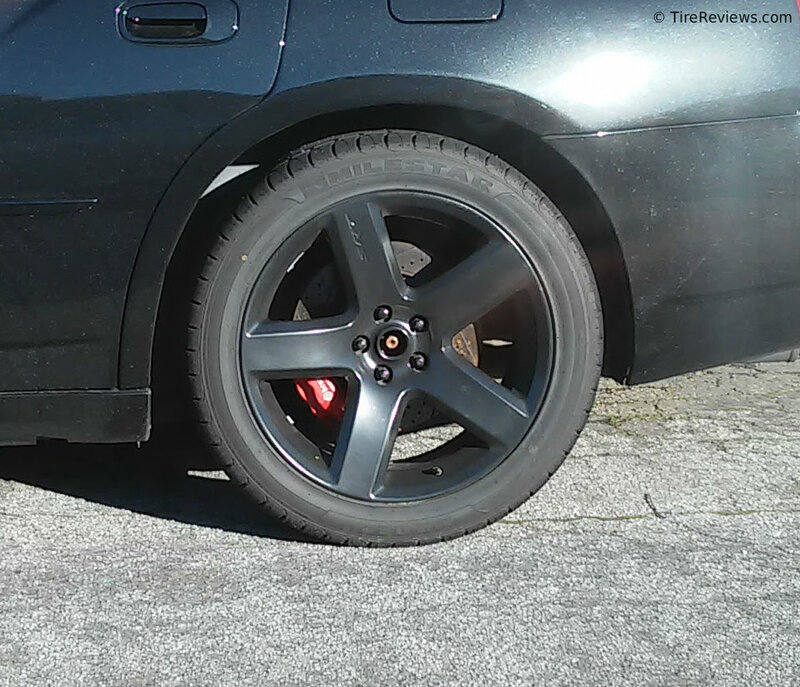 Pictured below is the MS932 tire on a Dodge Charger SRT-8, which shows a great vote of confidence. Or maybe the driver is simply tired of expensive rear tires literally going up in smoke! 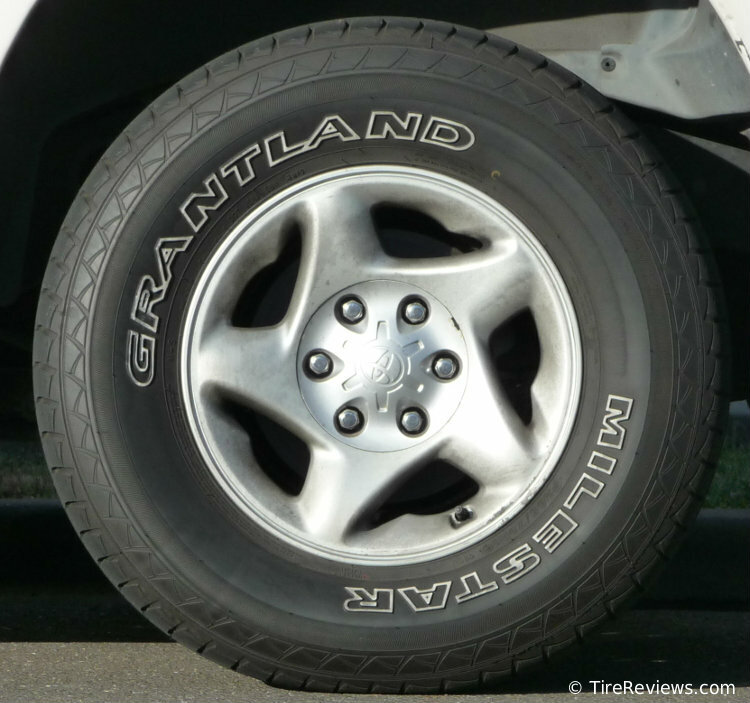 Pictured below is the Milestar Grantland SUV/LT tire, with a DOT code beginning with "JE" indicating it was manufactured in Shandong, China.